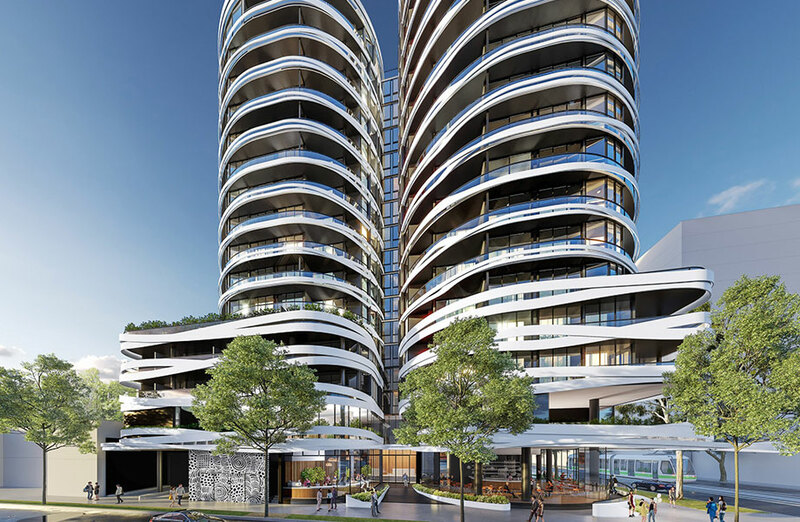 Sydney’s Pyrmont could one day match the density and height of its high-rise neighbour, with new vision showing the current CBD extending into the Pyrmont peninsular by 2040. Developer lobby group Urban Taskforce is behind a push to develop the peninsula into Sydney’s next high-rise centre, endorsing the densification of the area as support for Sydney’s CBD. 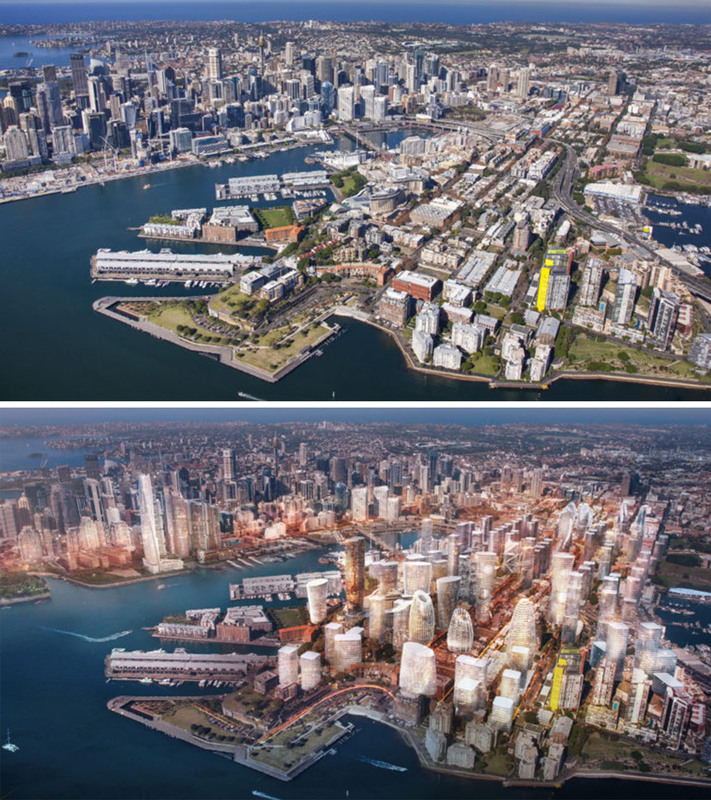 Sydney architecture firm LAVA has released a vision of how a dramatically densified Pyrmont could look as Sydney reaches 8 million people over the next 40 years. 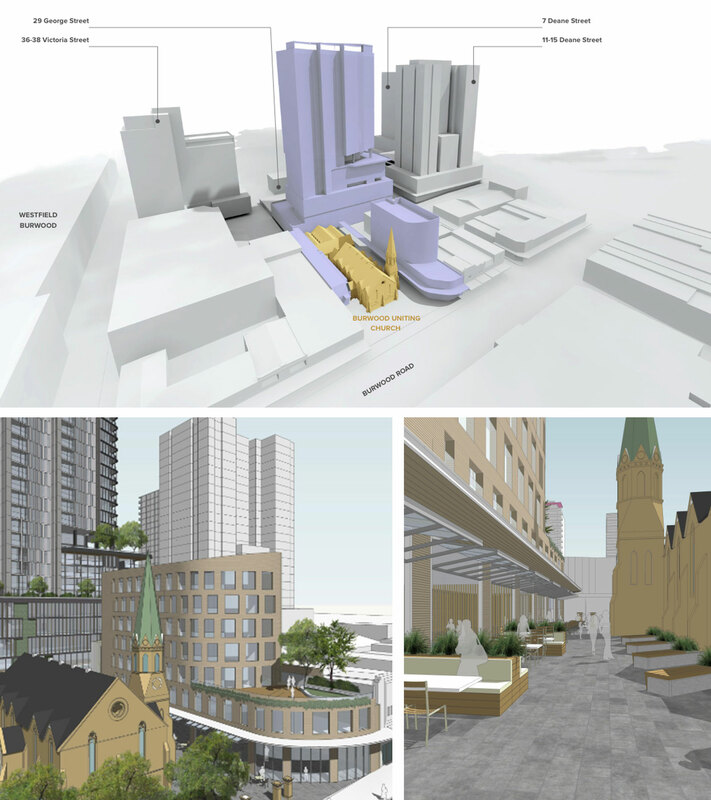 “We see the peninsula next to the Sydney CBD as being a genuine mixed use precinct with entertainment and hospitality uses as well as being a focus for IT and creative industries,” Johnson said. 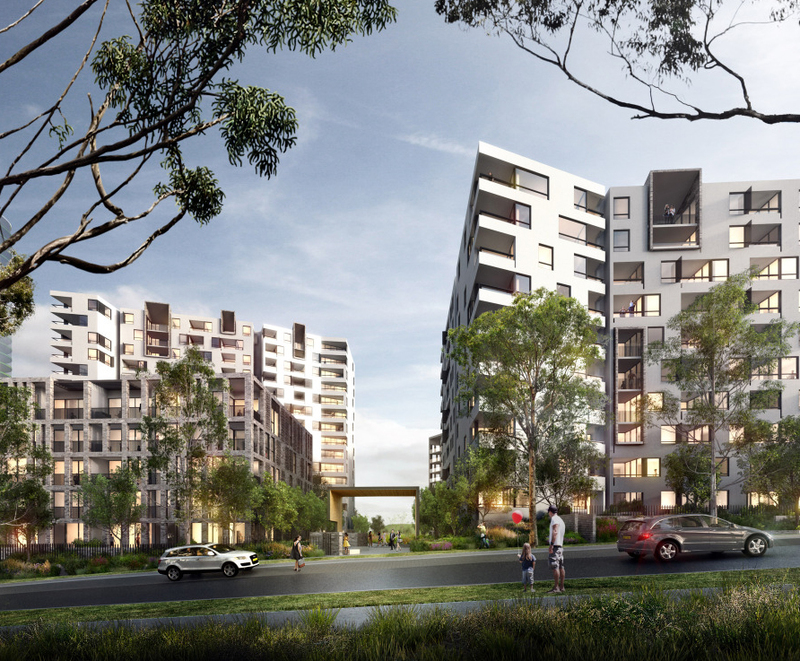 Sydney architecture firm Lava has released a vision of the CBD extending into the Pyrmont peninsular by 2040. Image: LAVA. New images of the revitalised fish market in Blackwattle Bay was unveiled last week, with the proposal set to include new public wharves, a promenade and a new ferry stop. Johnson said the peninsula would support the long-term proposals for the Bays Precinct .